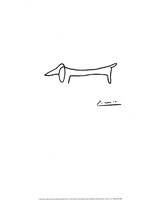 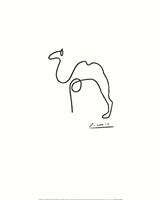 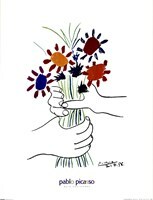 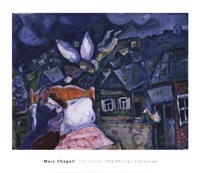 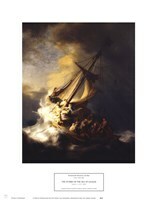 Shop FulcrumGallery.com for museum art prints. 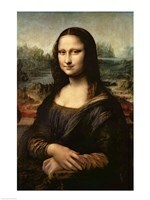 You'll find paintings that have been featured in the world's finest museums -- from the Metropolitan Museum of Art and the Guggenheim to the Louvre and the National Gallery. 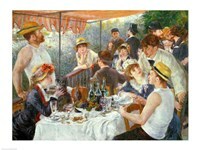 Both public and private Art Museums and Galleries have been displaying paintings for centuries. 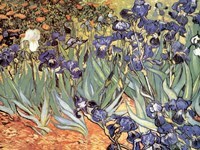 Historically, many art museums were created for cultural purposes. 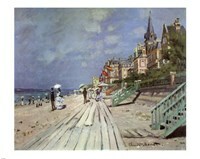 The first museums were opened to display private art collections of the high society and institutions but public admission was very limited. 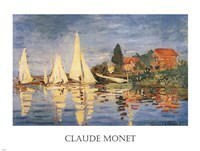 Today people of all walks of life travel the world to witness museum art firsthand. 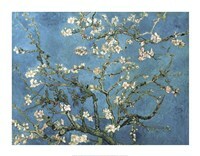 Our selection of both classical and contemporary museum art pieces bring character and style to any space. 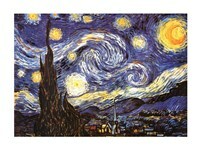 Make sure to personalize this classic art by selecting your own custom frame or canvas. 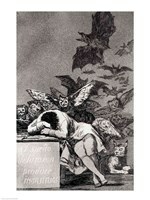 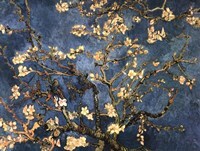 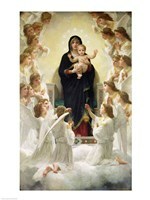 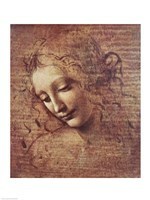 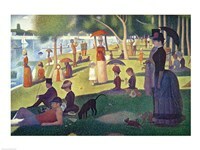 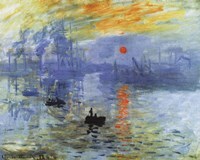 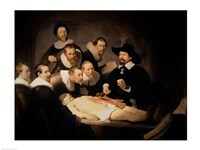 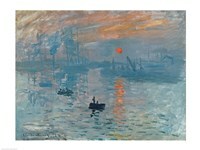 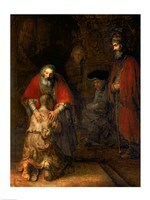 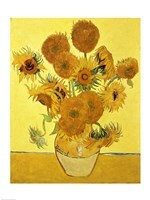 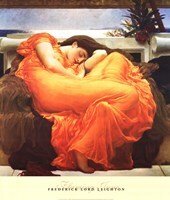 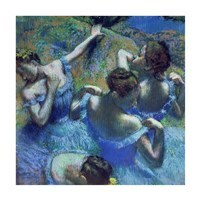 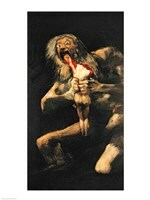 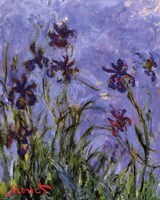 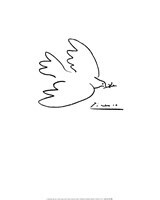 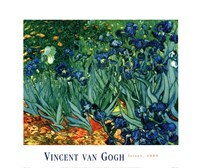 Check out all of the great classical art and museum art, prints, and framed art today on FulcrumGallery.com.